You are here: Home / Misc. 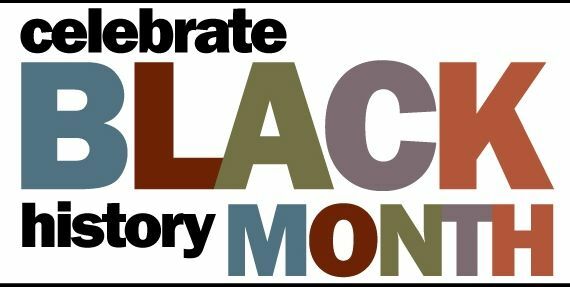 / Black History / Celebrating Black History Month! (ThyBlackMan.com) Every year, the Association for the Study of African American Life and History selects a theme for Black History Month. This year, the theme, African Americans in Times of War, is meant to commemorate the end of World War I, the war that supposedly made the world “safe for democracy”. It is a war that African Americans fought for the right to fight in, a war that saw African Americans go abroad to fight for democracy, only to come home and be oppressed by segregation. Undoubtedly, there will be many programs designed to lift up this theme, which ASALH sees as an opportunity to reflect on the African American role in all wars, including the contemporary “war on terrorism”. MAKE LEARNING BLACK HISTORY A FAMILY GAME. An organization called Urban Intellectuals has developed two volumes of flashcards that explore aspects of Black History. You can check them out on Facebook, www.facebook.com/urbanintellectuals, order their cards, and learn more of our history.